You know the drill - grab a button, write a post, link it up, and make some new friends who have done the same thing!! 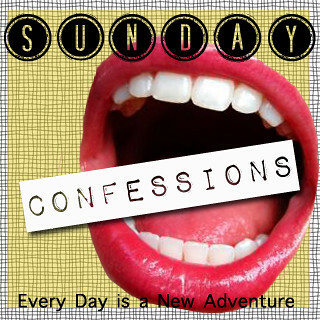 I totally forgot about Sunday Confessions. OOPS!!! 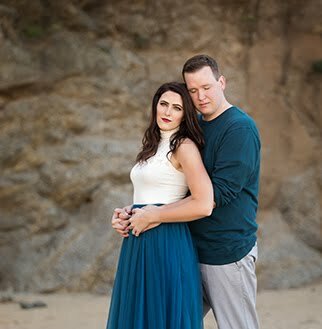 I have to confess (maybe I should have just done that in this weeks post) that this is my favorite link-up. Any excuse to post about the random things I think of during the week is a total win. no big deal as I sometimes forget even where I live. Haha, no biggie. You're busy these days!! My confession is the same. Whoops! My confession. I totally ate way too much candy this weekend. P.S. I'm giving away a $50 gift card to Albion Fit. Come enter!